A pacemaker is an excellent example of the real-time embedded system that contracts heart muscle at the right time, a process that can't afford delays, to keep a person alive. 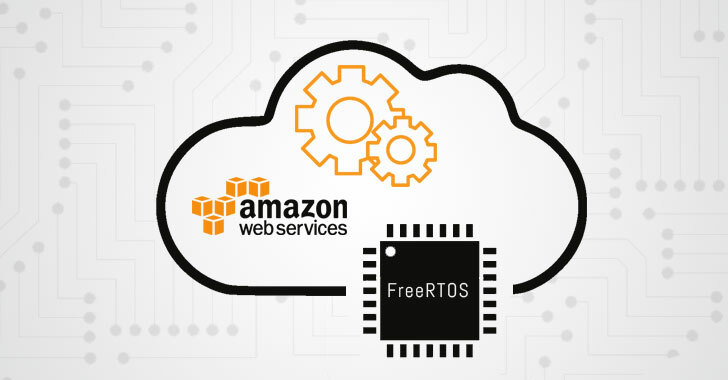 "During our research, we discovered multiple vulnerabilities within FreeRTOS’s TCP/IP stack and in the AWS secure connectivity modules. 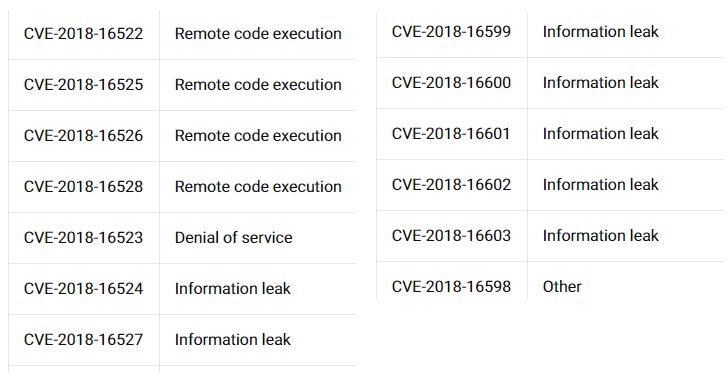 The same vulnerabilities are present in WHIS Connect TCP/IP component for OpenRTOS\SafeRTOS," the researcher says. "We also received confirmation from WHIS that they were exposed to the same vulnerabilities, and those were patched together with Amazon," zLabs says.